Kok Payom is the name of a small Muslim fishermen’s village where about 600 people living in. It is located 10 kilometers from its district called Langu and close to the seawater canals surrounded by mangrove forests. Most of the families get their resources from fishing. The links are still tight between community members and related families. 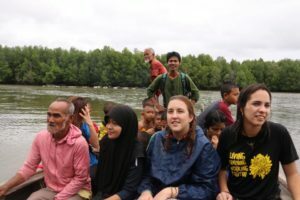 Since they started to replant and preserve the mangrove forest in 2001, they greatly welcome visitors, activists and volunteers to join useful activities to keep their village alive. 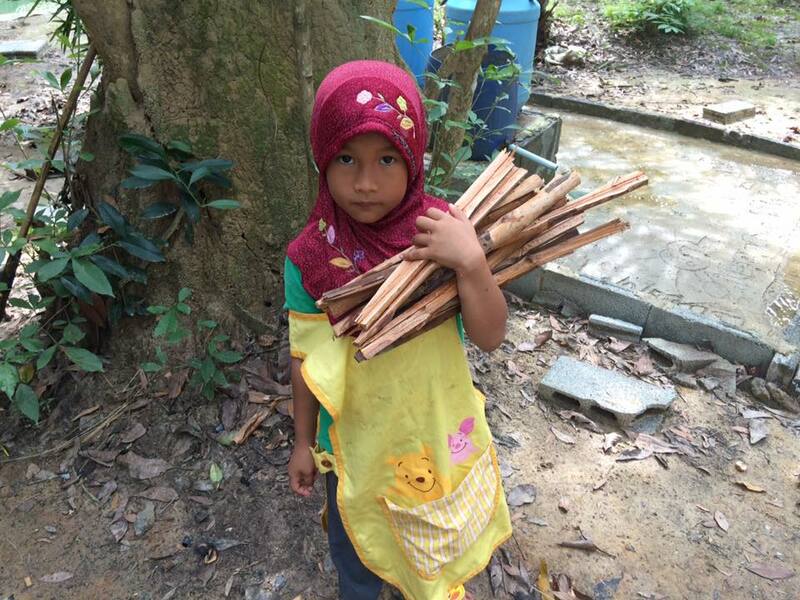 They want to be actors to preserve their lifestyle and nature around for the next generation. The community wants to be responsible. There are quite some difficulties and pressure from the modern world and they work hard to find solutions to the environmental and social issues they face. 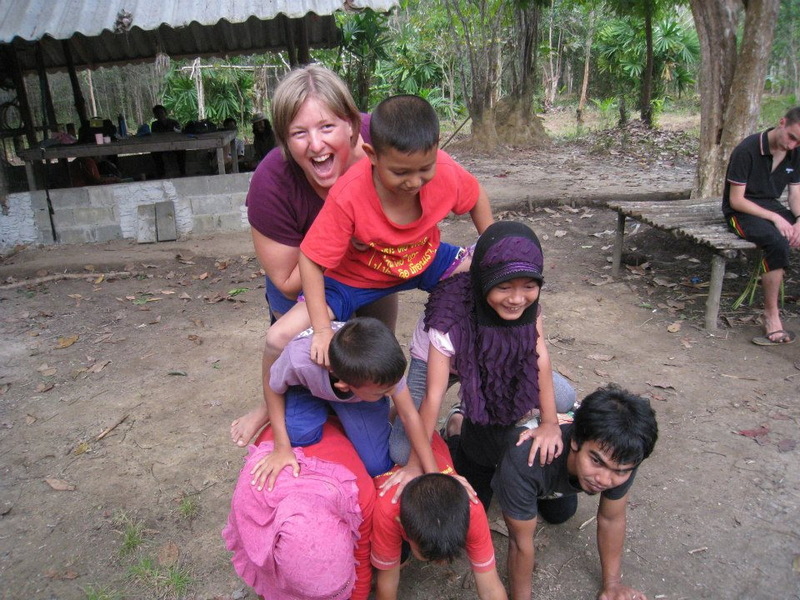 Since 2009, DaLaa volunteers have been working with the villagers and children especially at the local schools. 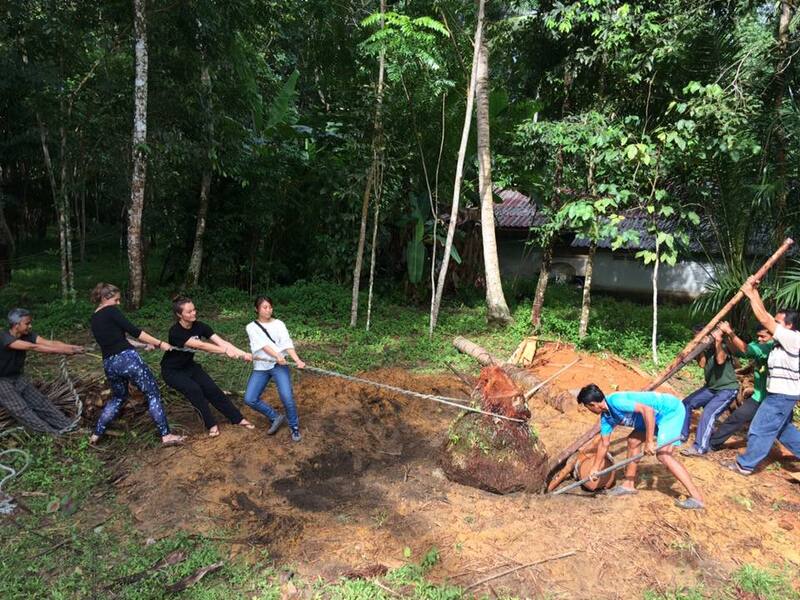 There have been a big improvement and continuation of useful activities and constructions. 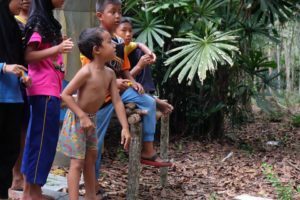 Community members are more aware of environmental issues and how to preserve the local beliefs and life style. In 2010, Sakkarin, also staff of DaLaa, decided to move to live in Kok Payom. 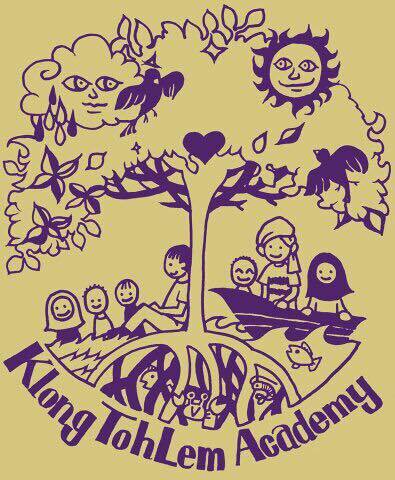 With help of villagers, he creates “Klong Toh Lem Academy”, an alternative school on the other side of the canal, in the middle of mangrove forest where children can learn about environment, local values, wisdoms, and language in a very natural method of learning every Sunday. There are approximately 20 children, aged between 7-12 attending. 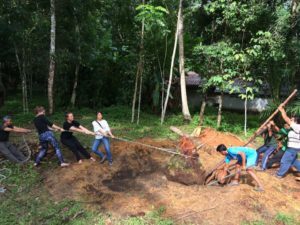 So far, the main school building and other necessary structures have been constructed from collaboration of both villagers and international volunteers. However, there is still working that need to be done. 3- To organize non-formal, informal and alternative education management for local kids and adults to learn for community sustainable development. 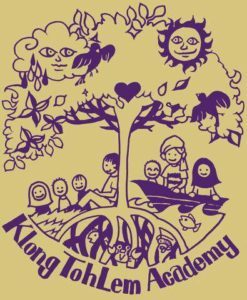 Klong Toh Lem Academy Foundation is the organization that officially hosts DaLaa’s Volunteers in Kok payom. Executive committee includes 6 persons: Sakkarin, Bung Bari, Bang Det, Bang Kak, bang Peain and Kung. 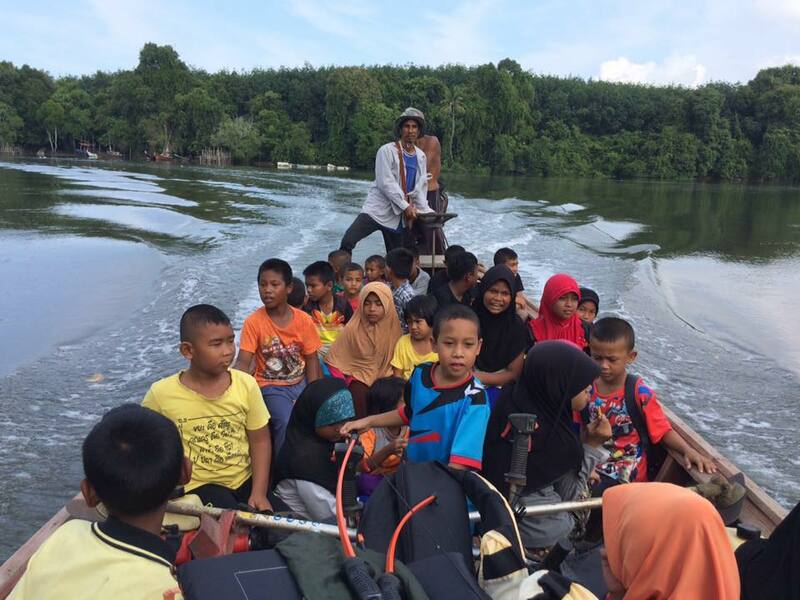 1- To support activities of Kok Payom community. 3- To build friendship between volunteers and local people. – Create non-formal classes at the House of Knowledge for Kids and adults. 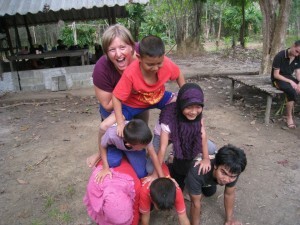 – Experience Thai Muslim culture, language and local lifestyle with the villagers and support in any useful activities. Most students basically know only easy words, short sentences and the letters in the alphabet. Volunteers will stay at the Klong Toh Lehm Academy Foundation office which is also the house of Sakkarin and Saneeyah (Kung), your main hosts. 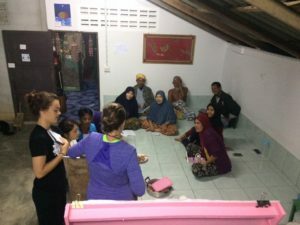 They called this place “the house of knowledge” and provide a library, creative English teaching for kids, adults and Wi-Fi for all villagers. This place actually belongs to Bang Chep family, the house next door with who you will also spend your daily life. There is a triple room house for volunteers, with simple mattress, pillow and mosquito net. You will need to bring your own sleeping bag. You will join daily tasks for cooking and cleaning. 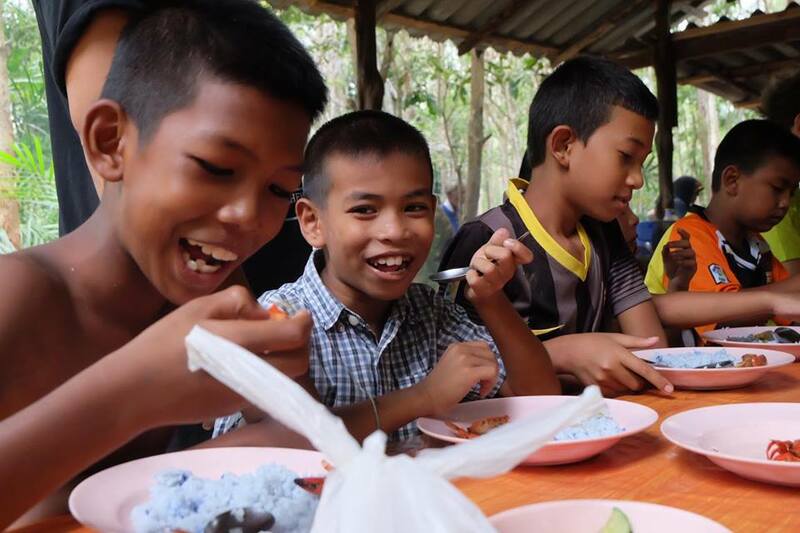 Local people eat rice (or noodles) 2 or 3 times a day with side dishes like curries, omelets, vegetables and lots of fish and sea food. Internet/phone access: There is WIFI at the office. Hat Yai, the main city of South Thailand (close to DaLaa office) is 2hours by minivan from Langu.